Accurate, consistent lines designed for reliable, cost-effective performance. Advanced toner formulation for crisp, sharp output every time. 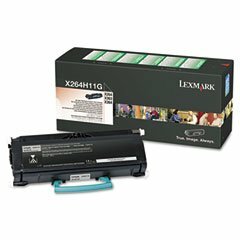 Device Types: Laser Printer Colors: Black Page-Yield: 9000 Supply Type: Toner.